TemplateHack.com - Download Blueshark premium blogger template. Hello guys, today I’ve to share another blogger templates that have unique design, Blueshark. Is is designed for download blog. 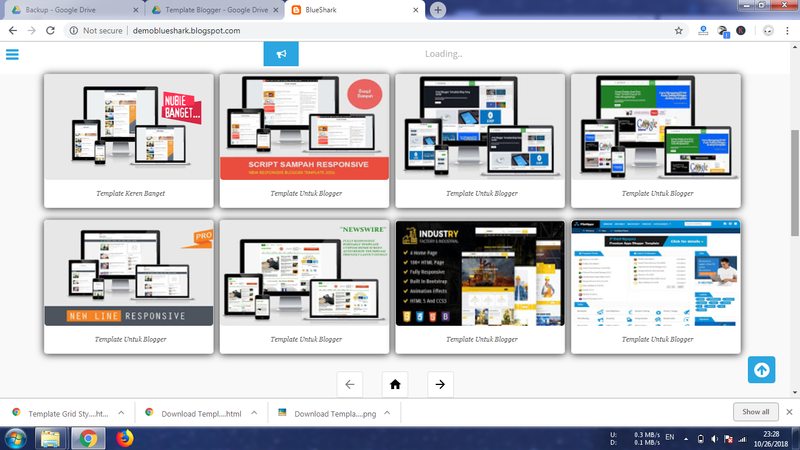 This is templates blogger for download blog. Designed with simple color, minimalist, and surely SEO Friendly to get more blogger visitors. If you have anime download blog, music download blog, video download blog, lyrics download blog, pictures download blog and another download blog, I recommendes you for using this customizable blogger templates. 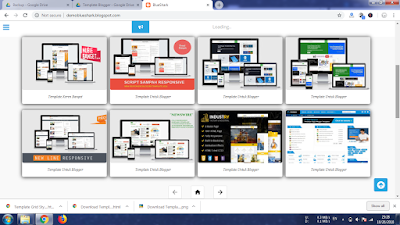 You also can use this templates to your magazine blogger, portal blogger, news blogger, personal blogger, gallery blogger and many more. Because, this templates designed for all type of blog. Just try this blogger com templates and you will get new experience!